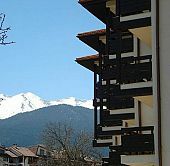 Conveniently situated on the east side of Bansko town and within short walking distance from the gondola ski lift, Sunrise Park & Spa hotel in Bansko, offers comfortable apartments with all modern amenities and facilities. Sunrise Park hotel & spa is surrounded by a large garden, ideally for strolling among wonderful landscapes with a barbeque area to use on special days, making the hotel a top choice for accommodation in Bansko. All hotel apartments are very spacious and made of natural materials, containing all necessary amenities for a unique accommodation in Bansko Town. Sunrise Park hotel and spa offers to hotel guests important services such as free wireless internet in the hotel's public areas, private underground parking, fully equipped spa center and ski wardrobe, making for a wonderful accommodation among Bansko hotels! Unfortunately Sunrise Park Hotel does not have any online availability for the dates of your stay. If you wish to request availability for these specific dates please call us on: +30 210 3235005 or submit the request form. 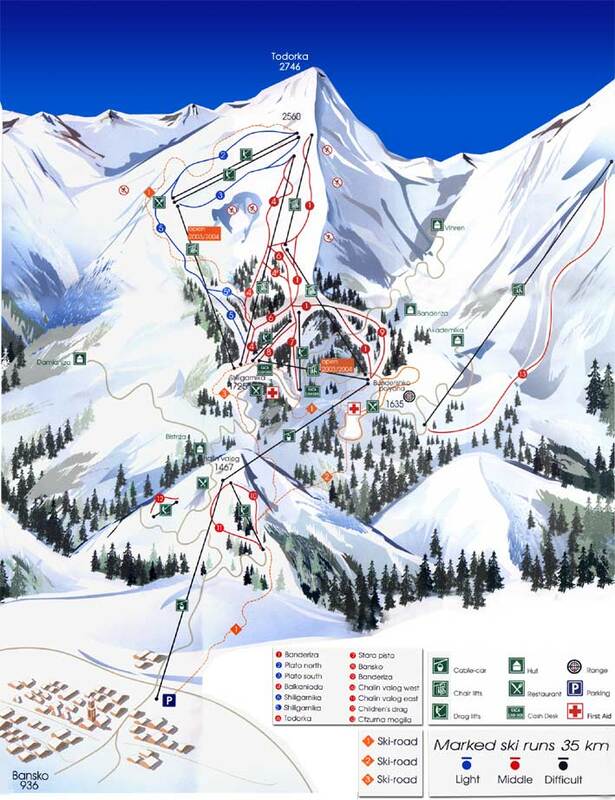 Within 24 hours we will confirm to you if any availability has been found for Sunrise Park Hotel.